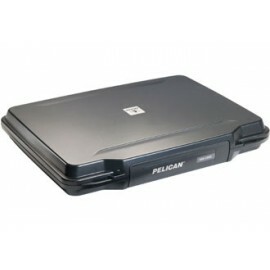 Keep all the information of the world at your fingertips even in the most abrasive of work environments with Pelican hardback waterproof laptop and computer cases. 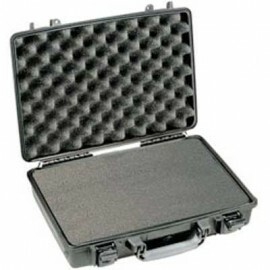 These heavy-duty containers provide waterproof, dustproof and crushproof armor that’ll protect your devices from external and internal damage while exposed to environmental and workplace hazards. 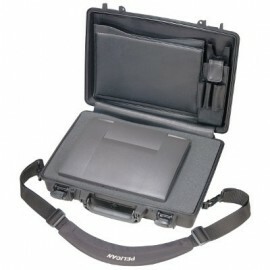 Thick, shock-absorbing cushioning ensures that any unexpected jolt or jostle won’t harm your laptop. 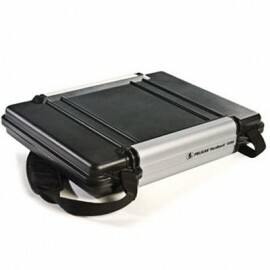 Designed to double as a mini portable desk, these cases let you secure your gear both while en route and in use. 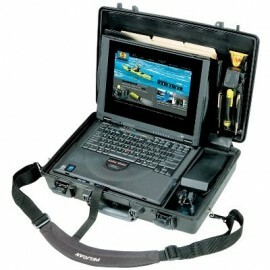 Take your computer out in the field without risking harm with Pelican hardback waterproof laptop cases from Enviro Safety Products. 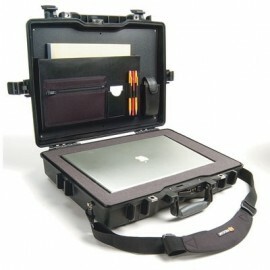 These laptop cases are available in various sizes and will fit just about any size and brand laptop. From Apple laptops to Dell laptops, these cases have all the best features to protect your computer from physical damage, water, moisture and dust. The o-ring located on the inside of the lid makes these cases waterproof and also prevent moisture from entering and ruining the electronics. 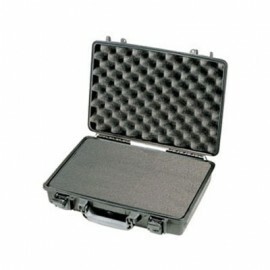 Pelican Laptop Cases are available with optional Pick 'N' Pluck foam that allows you to completely customize the inside of your the case to specifically fit your laptop computer. The double locking latches won't open unless you open them. 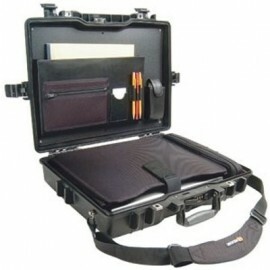 For transporting purposes, these laptop cases have a fold down overmolded carrying handle, while some models come with a shoulder strap. 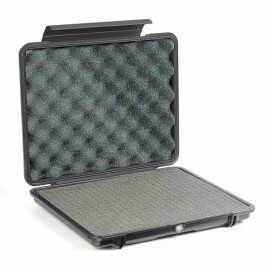 Chose a Pelican Lid Organizer to keep all your laptop accessories, such as cables, mouse, power cords and more, stored on the inside of the case.